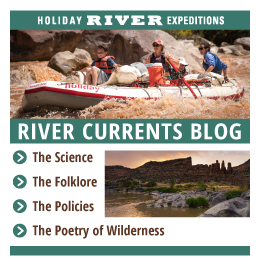 Holiday River Expeditions Careers: Join our Team! Thank you for your interest in working for Holiday Expeditions. 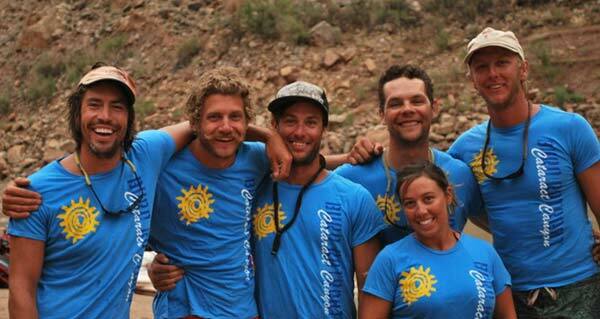 We are accepting applications for River Guide, Driver and Warehouse positions. Holiday has been running backcountry trips in Utah since 1966. Holiday is noted for its friendly, efficient and professional employees. We are committed to providing our guests an enjoyable wilderness experience with an opportunity to learn about the natural world. 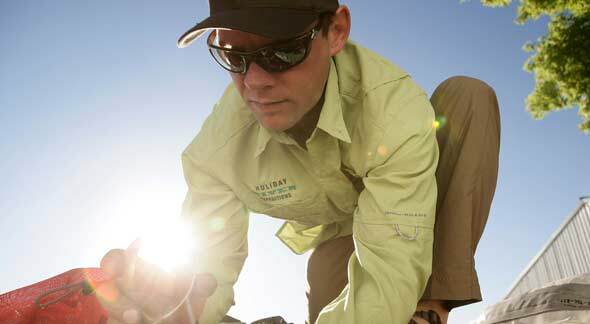 We accomplish this through; diligent training, meaningful interpretation, innovative equipment and facilities, and responsible stewardship of the land. Our goal is to always meet or exceed industry standards in providing our guests a quality wilderness experience with minimal impacts to other groups, the land, the water, the air, and our cultural treasures. At the same time giving our employees the opportunity to learn and experience the natural world, meet some wonderful and interesting people, and have some of the best times of their life. We select our employees based on their people skills, ability and willingness to learn, clean appearance, and responsible wilderness values. It is important that you are in good health, and physically fit. You need to be responsible, have good work habits, and the ability to get the job done. Guides are responsible for providing interpretive backcountry trips varying in length from 1-7 days. The majority of our trips are rafting vacations, complimented by a smaller offering of mountain bike trips. You will need to possess or acquire the required guide license, first aid, CPR, and food handler’s permit. These qualifications can be met following the hiring process through Holiday’s training program. Holiday is a drug free workplace. Employees will need to pass a pre-employment drug test prior to final hiring. To learn more about the hiring process please click here for the employment application.